Grainger Hotel v Newcastle upon Tyne, Anglie: Zarezervujte nyní! 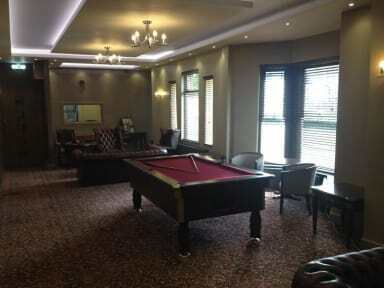 Grainger Hotel is situated in Newcastle upon Tyne in the beautiful north east of England. With easy access to the city centre Grainger Hotel is the perfect base to explore the North East of England. We are pleased to present Granger Hotel as a luxury Bed and Breakfast establishment. All of the guest rooms and suites are tastefully decorated in an elegant style using rich fabrics and ornate furnishings. 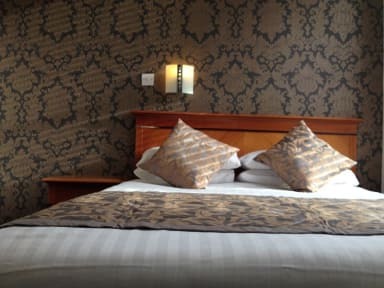 All rooms are equipped to the highest standard including central heating.